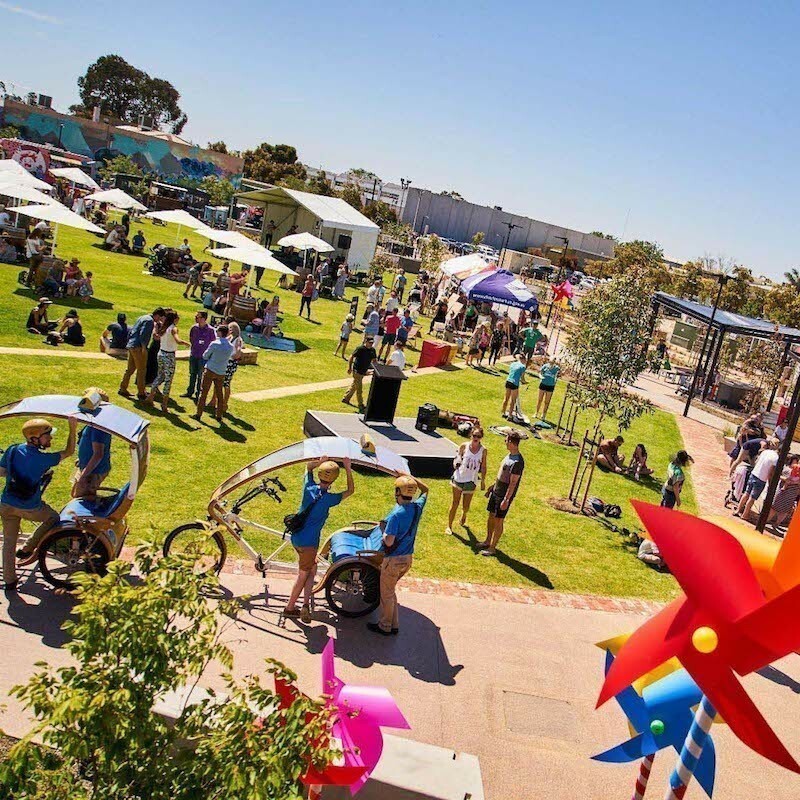 Let's celebrate the best things in South Australia - Food, Fun & Fringe! All together at Bowden Park, the living, breathing heart of the Bowden community! A long weekend filled with activities, live music, family entertainment, Fringe shows, delicious food, local wines, craft beer, alongside the famous Plant 4 markets. We curate festivals, present bold events, build beautiful tents and surprise audiences.